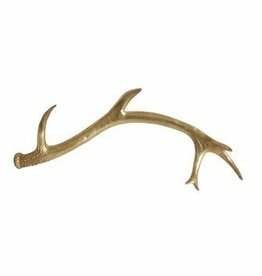 Decorative Antler with gold finish, to add to your modern or wildlife theme. 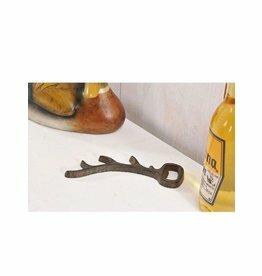 Black Cast Iron Antler Design Bottle Opener. 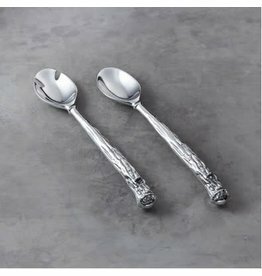 WESTERN Antler Salad Servers making them the perfect choice for stylish, but informal entertaining.